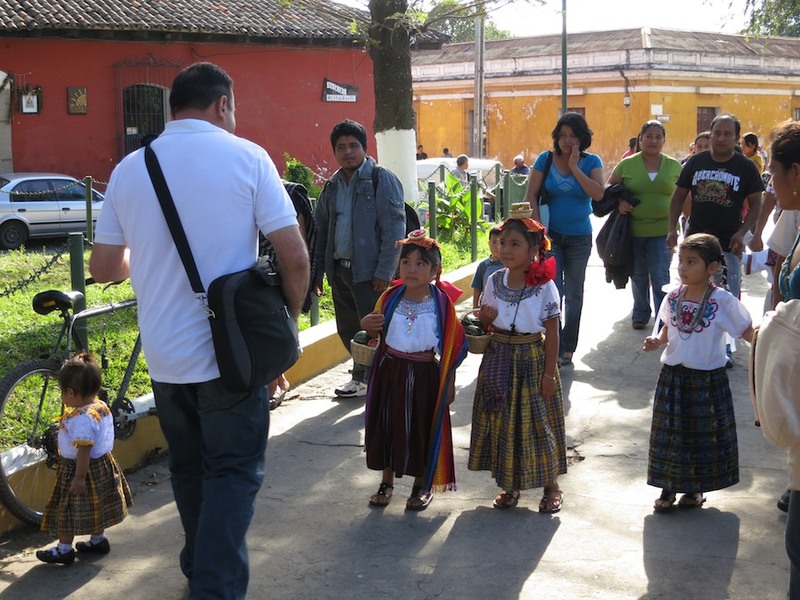 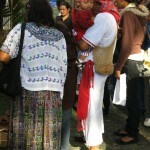 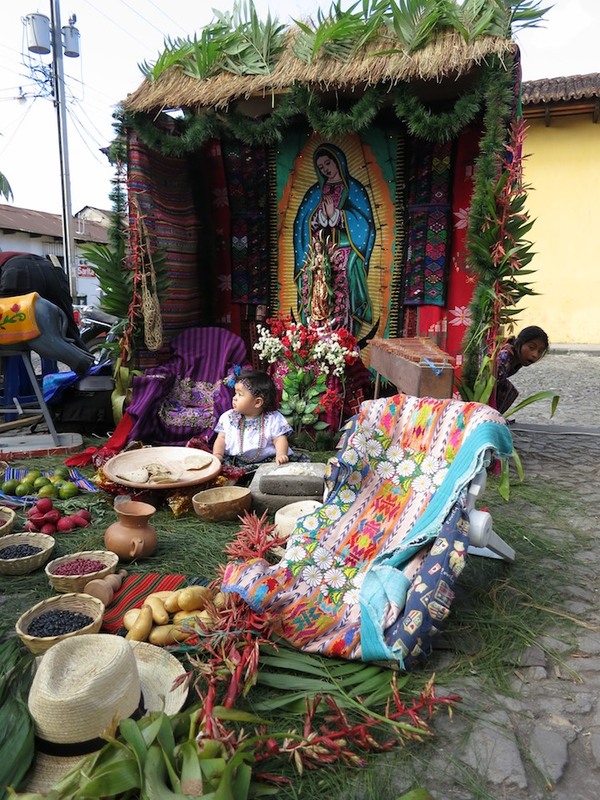 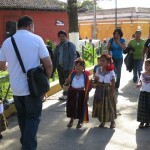 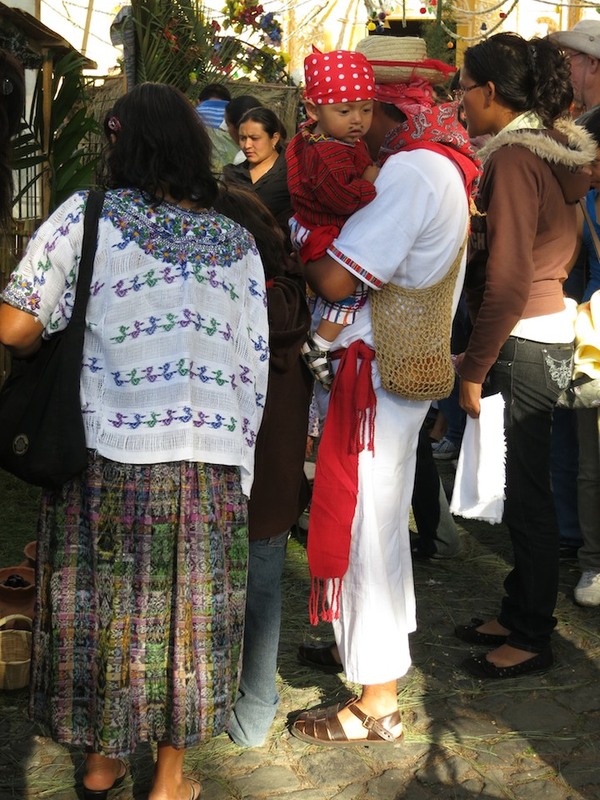 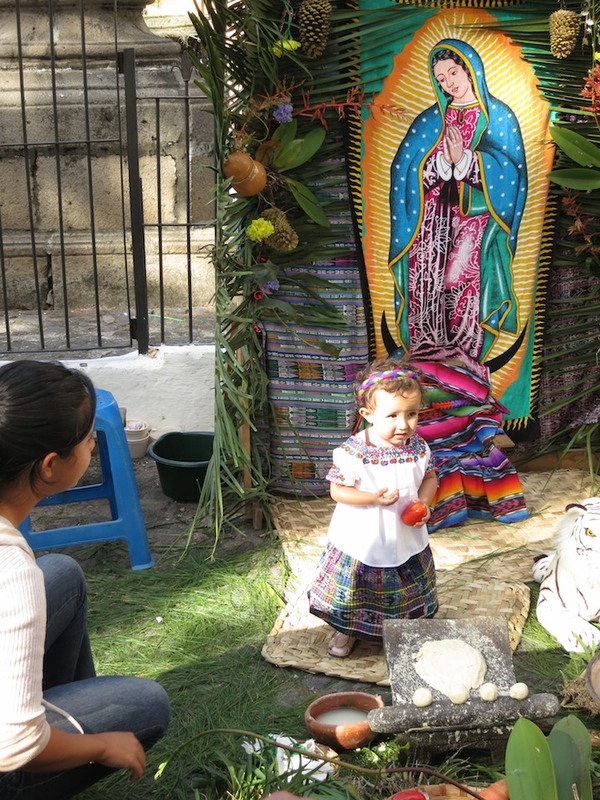 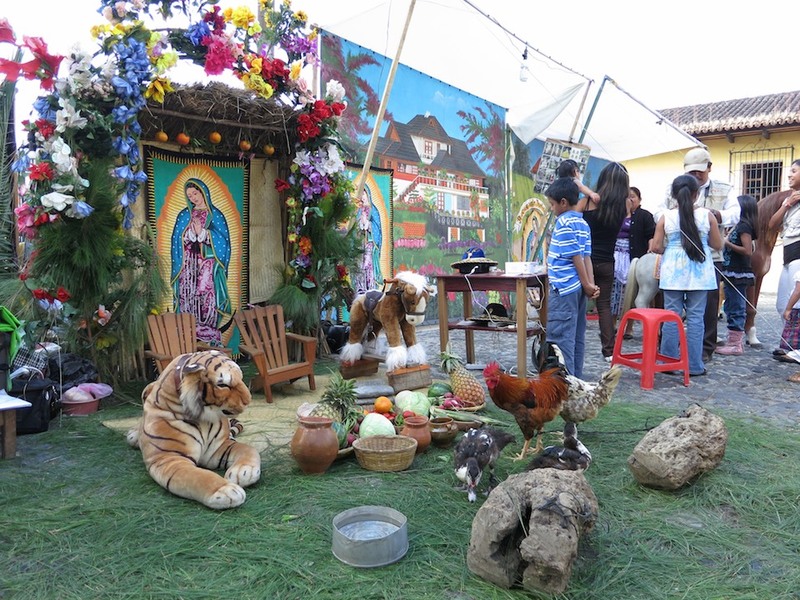 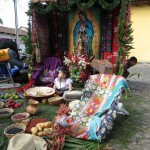 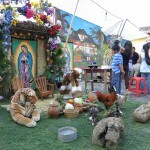 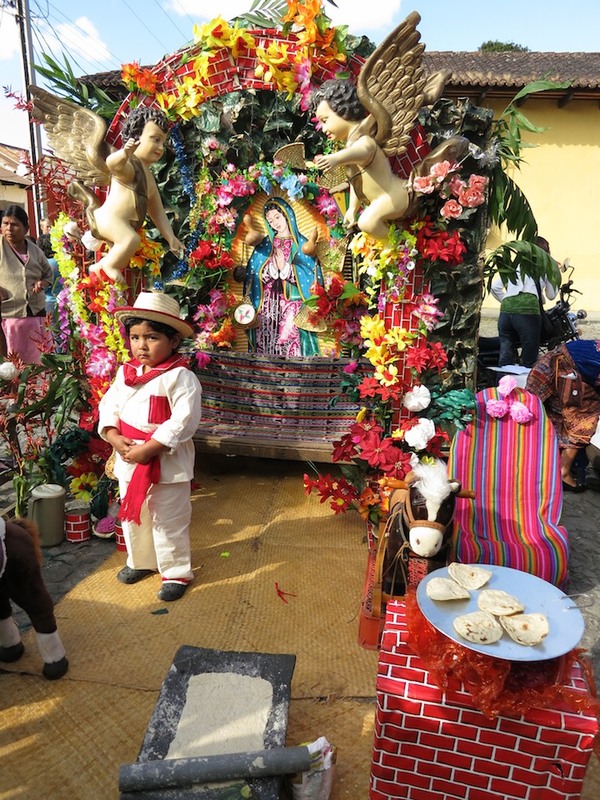 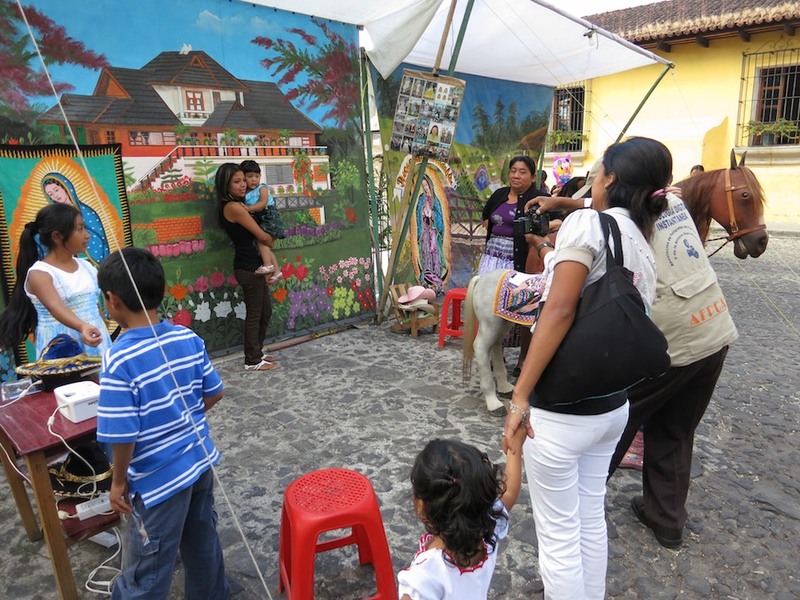 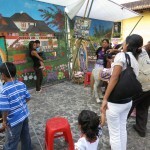 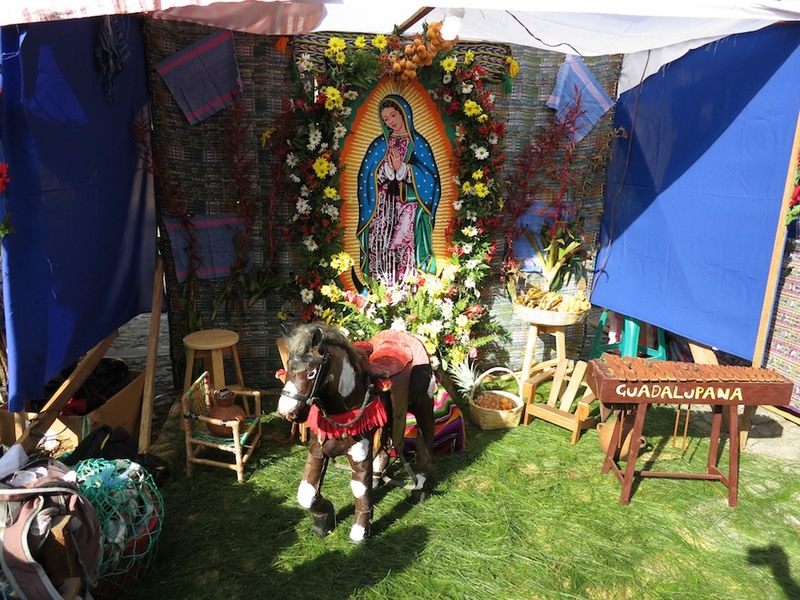 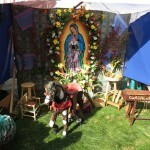 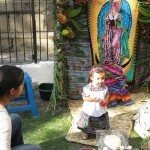 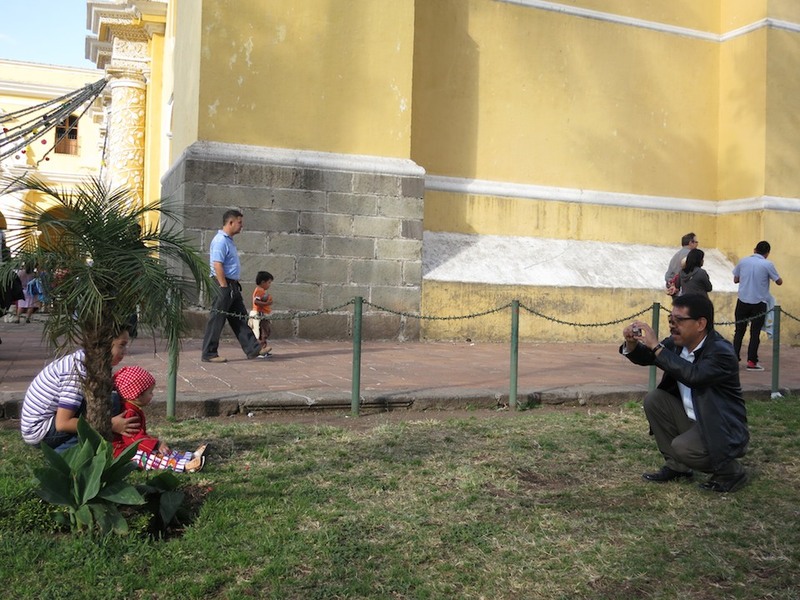 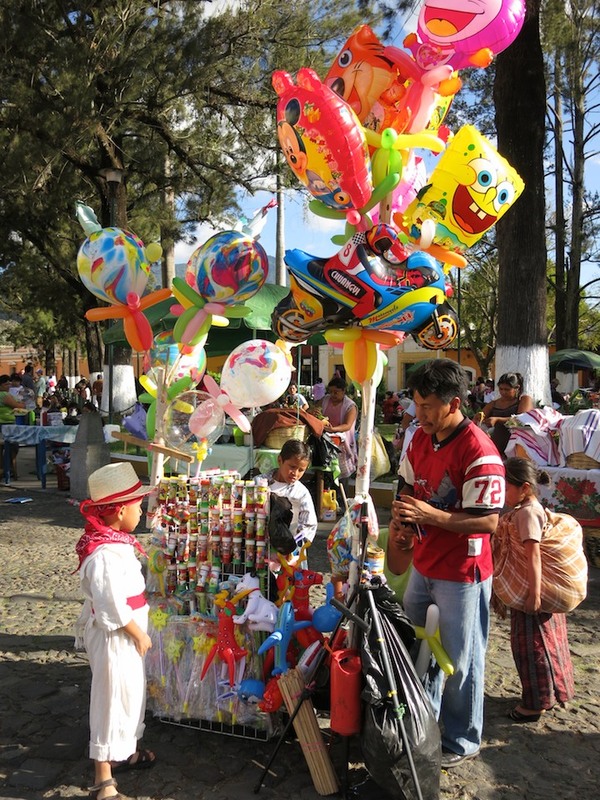 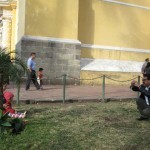 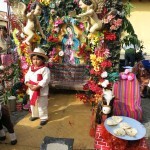 Throughout the country children dress in typical clothing paying homage to the Virgen de Guadalupe. 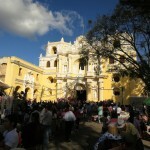 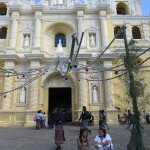 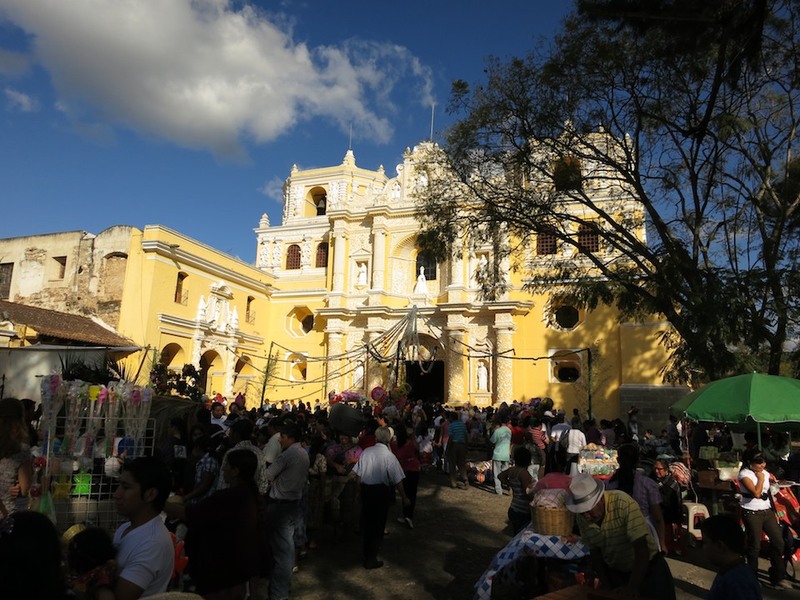 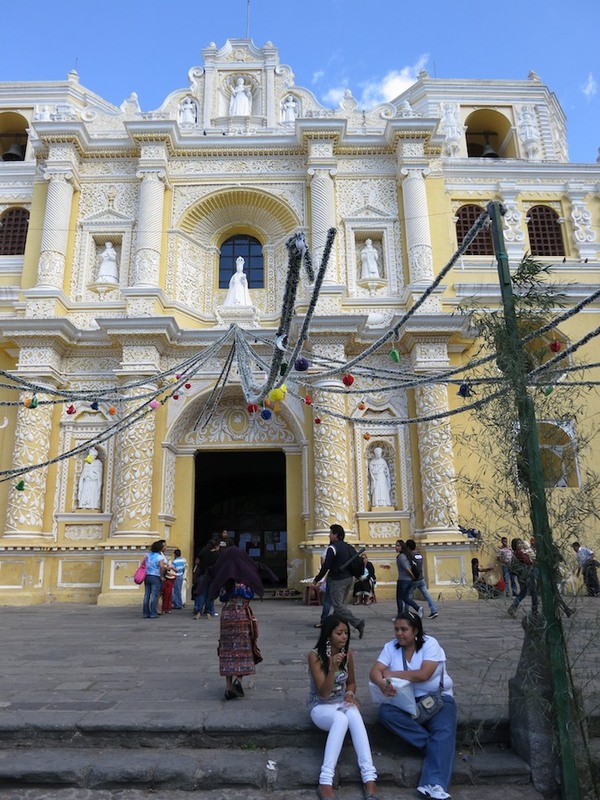 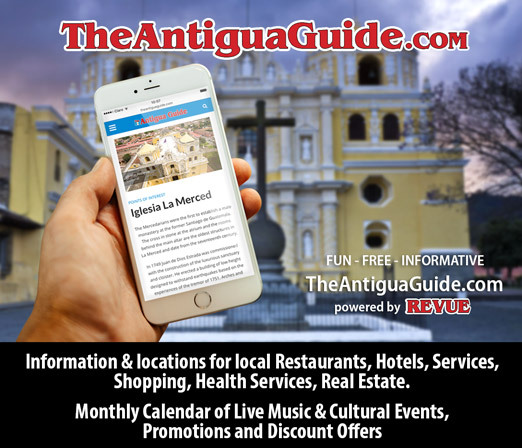 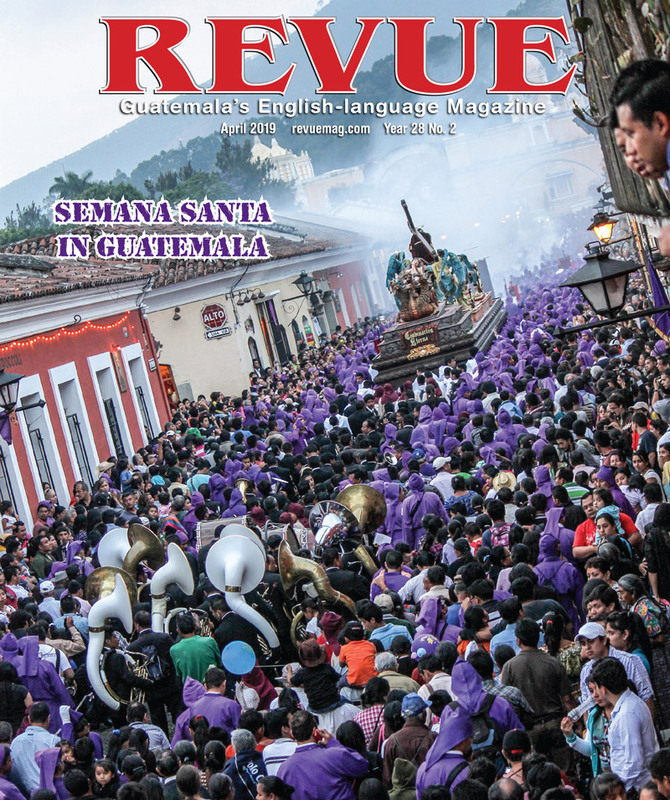 One such procession begins at La Merced Church at 3pm. 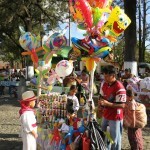 Typical food for sale outside the church, La Antigua.